Okay, let's take a poll... do you have today off? Or are you working? I took off Friday (for mah birthday!) and then Saturday and Sunday since we were hosting guests, so unfortunately this holiday-ish Monday is a working day for me. FYI to those of you who aren't in the States, tomorrow is the Fourth of July, which is America's Independence Day. Really cool employers give their employees a day off. 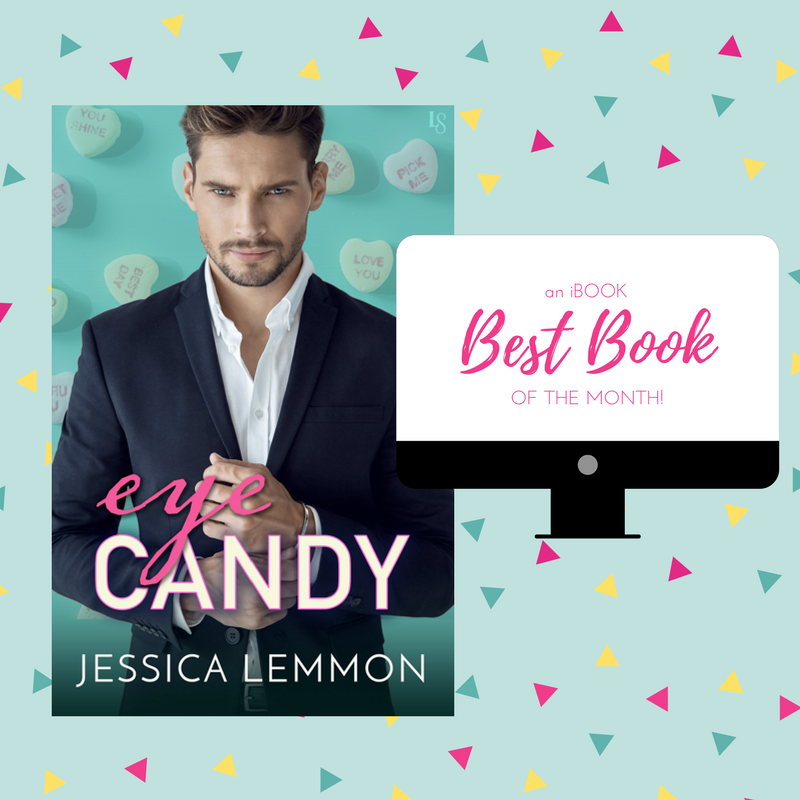 A drool-worthy mystery jogger is the catalyst needed for two friends to see each other in a new and more romantic light, and Lemmon can always be counted on to deliver a thoughtful, charming and sensual romance.